I tried all weekend to do a review on American Ultra...it never really came together. 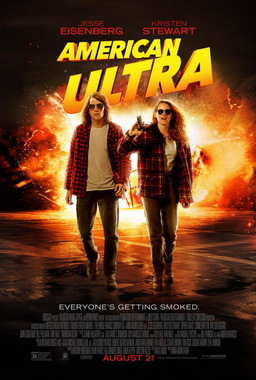 American Ultra is one-part Bourne, one-part Half Baked, and one-part Chuck...yes, Chuck, that TV show you probably didn't watch, but should have because at one point Chevy Chase was an evil super-villain and there were Spies Like Us references aplenty! I like all of these other properties more than I did American Ultra, but...against the rest of the standard Summer Blockbuster fare...it was something different, which helped elevate it beyond itself. It was a stoner-ish flick, so Jesse Eisenberg and Kristen Stewart fit in perfectly...a bit emo, with a little adventure. I can't think of a single role that I can say I liked Topher Grace...I take that back...Take Me Home Tonight...but that is more my enjoyment of that flick, than of his part in it. Is he any good? Is my distaste unfounded? I really can't tell...but at the end of the day, I guess I'm just not a fan. That said, I thought his role ion this was simply meh...he was supposed to be the baddie, and I thought he stopped way too short of bringing it proper. So I recommend seeing this flick, if for nothing else, to shake up the monotony of summer big bangs....this film has it share of explosions, gun fights, and some creative hand-to-hand excitement...but it is something different...and it is rated R, so bloodshed and eff-bombs are found around every corner. That's it...that's all I could muster. It's a shadow of my former self, but its a start? Is it? I don't know. Maybe I'll be back soon, maybe not. Today is my son's birthday...the year he was born (2009), on today's date, I had been to 125 films AT THE THEATER. That was in my all-time high year of 168...a banner year for me at the movies. This year? In addition to American Ultra, here's my 2015 list...for a whopping 21...oh how times change! Project Almanac - this was my first movie of 2015...on January 31st!! The downside is this...I don't go and see "films" anymore...the majority of what you see above is the stuff summer movies are made of. 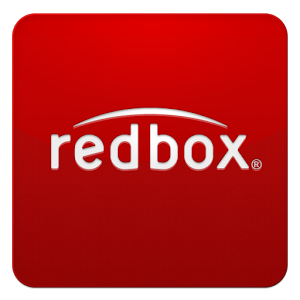 I thank the Lord for Redbox and Netflix! I miss you. Love, the Reel Rhino. "How the hell did you get the zipper all the way to the top?" I haven't posted in 2 1/2 years. I've missed you and I've missed the movies. Over a longer timeline, I've been to to a lot less flicks! #1: A guy named Keith...I didn't catch much more about his story, but my friend Robert told him I was the "movie guy," and he called me over for what he said was a "trick question." 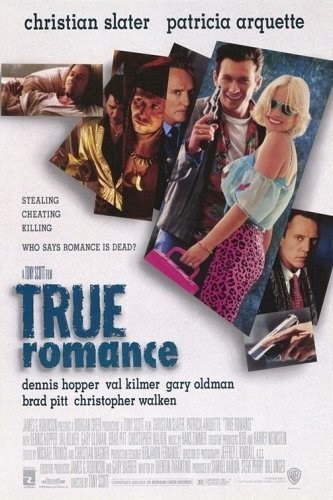 Not a QT directed flick...in fact directed by one of my all time favorites, Tony Scott (RIP). Keith thought for sure he had me dead to rights, but I knew his game...what followed was a 30 minuted back and forth on QT, Tony Scott, Richard Donner, and Mario Puzo....life was grand, especially with a cold Jameson on the rocks to fuel the convo. #2: My buddy Patrick, who seems to think I have a stark resemblance to Opie from SOA, he and I bantered through the night on flicks ranging from around 1978 to 1988, centering ourselves in the realm of comedies. Good freaking times I love movies and I love talking movies! We hit on classics with Belushi and Murry and more...and ran it through the 00's talking Wedding Crashers, Old School, and The Hangover. The bottom line is that I have missed the movies and I love talking about them and I love writing about them and I love love sharing my love of the movies with those who share that passion. Around three years ago, I tried monetizing the Reel Rhino site. I added the Google adsense and I tried to keep churning out X number of posts per week. I lost interest, I lost sight of the time to use this as an outlet....yes, an outlet. If you don't know...I see dead people. I am a CSI and I see dead people. That can start to wear on a person after 15 years...movies have helped. Movies have helped keep me sane for the last 15 years. 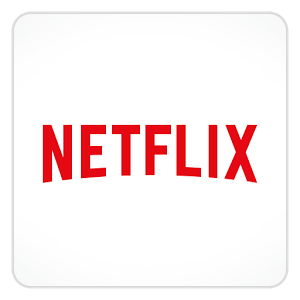 For the last 2 or 3 years, i've lost site of how the movies have actually helped me relax. Tonight, I actually enjoyed my conversations and I stand here, telling you, I still love the movies. "You've already laid the tracks, that's the hard part...now we're just gonna back it up."